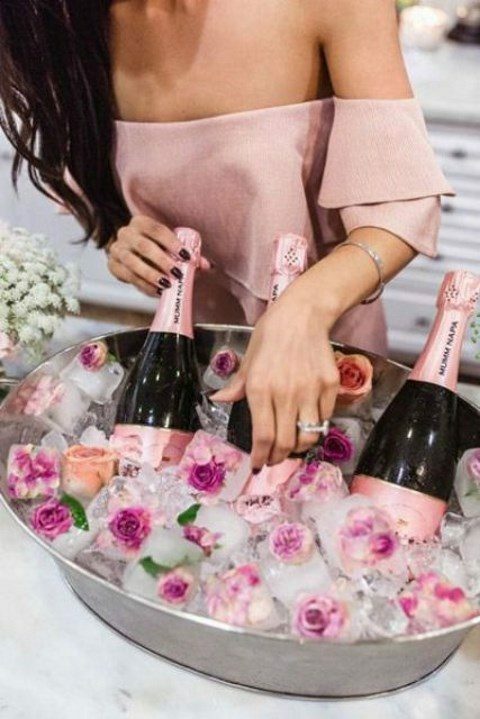 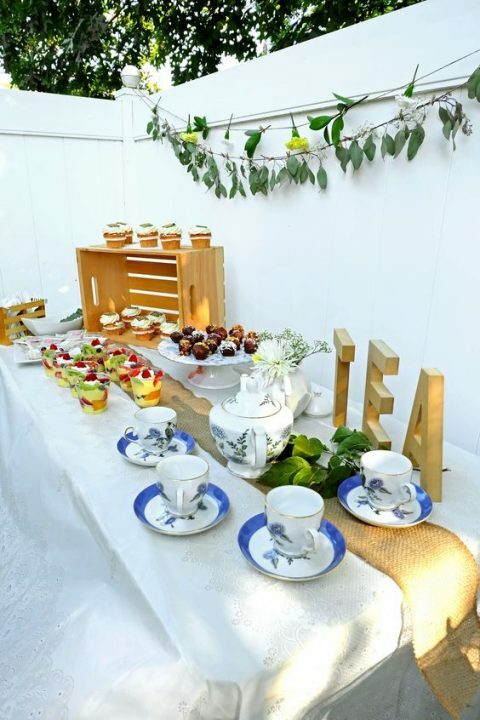 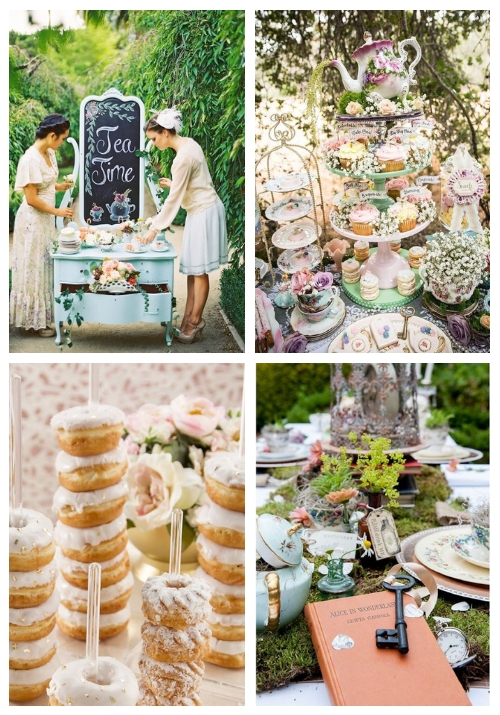 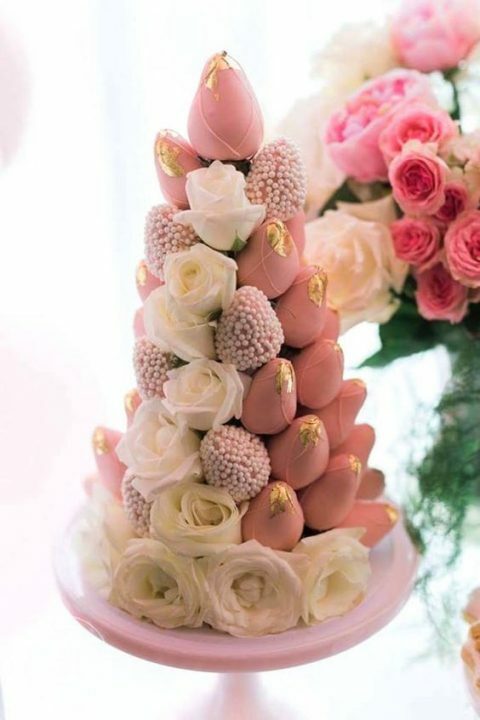 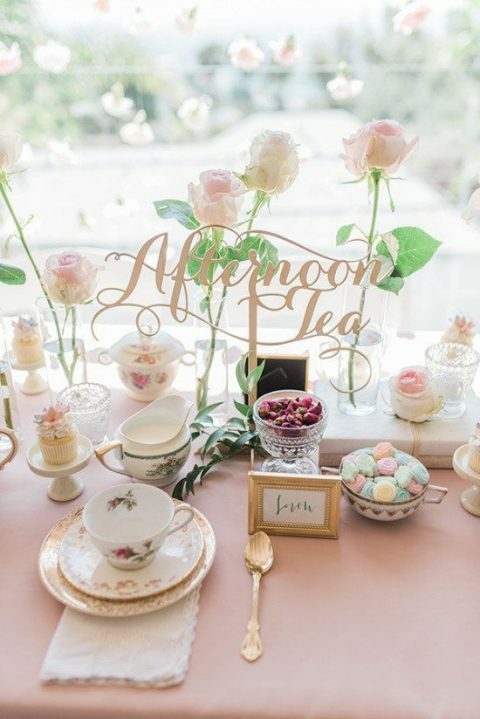 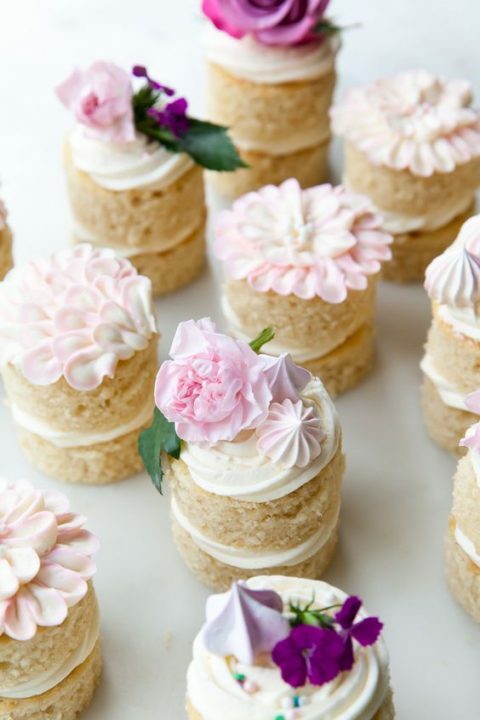 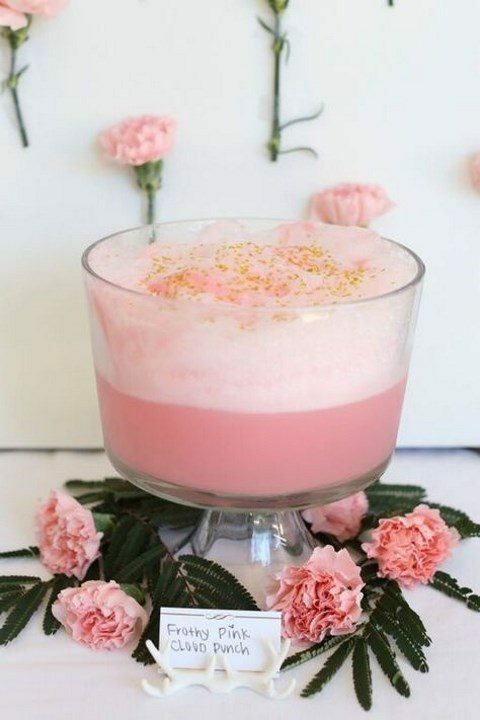 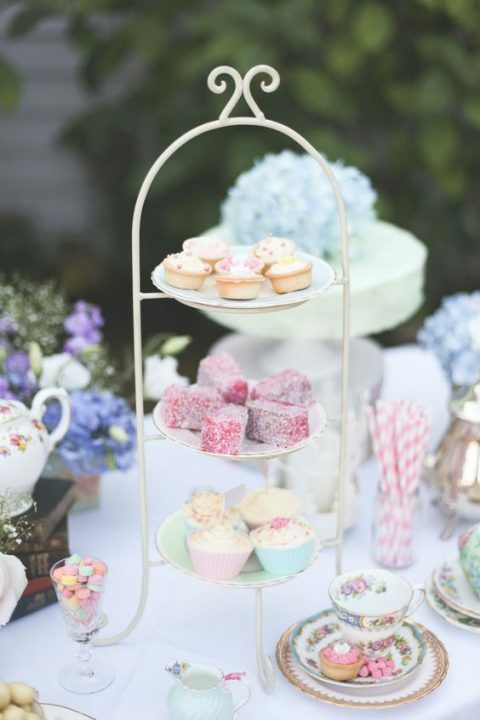 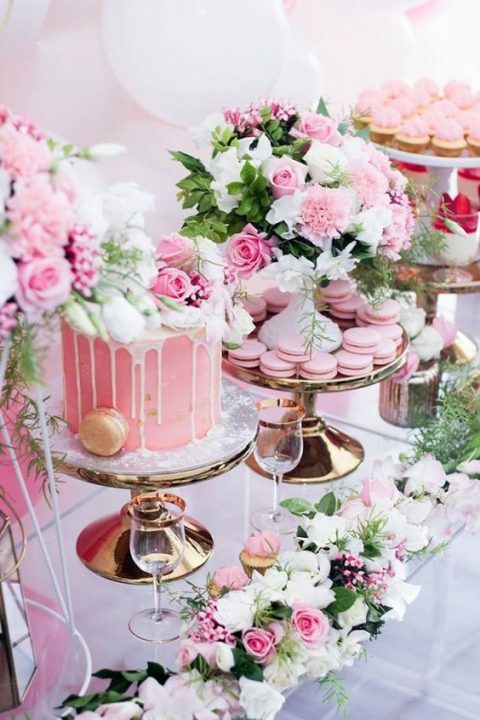 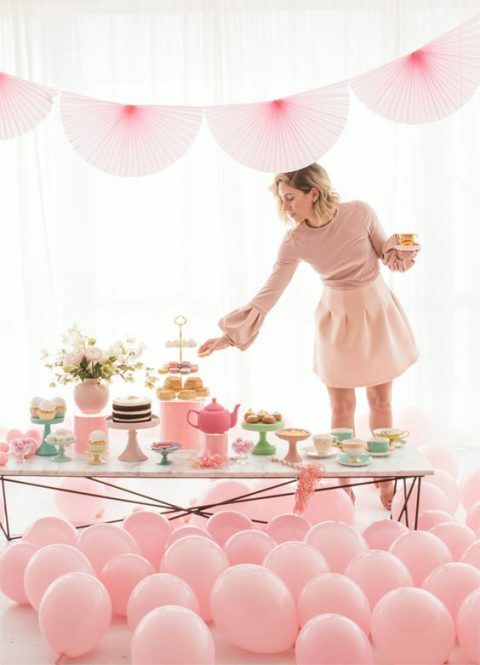 Many brides who opt to host bridal showers, love tea party theme – this is a cute and relaxed way to gather and celebrate a bit, besides – who doesn’t love tea and some sweets and champagne? 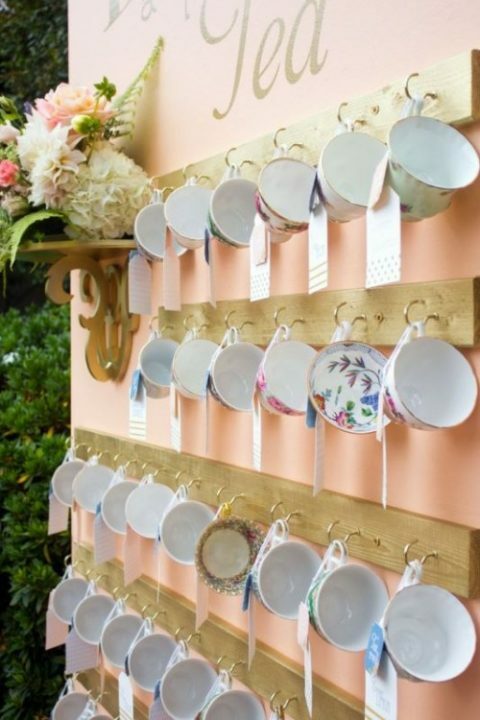 If you wanna opt for this theme but don’t know how to pull it off, take a look at these ideas. 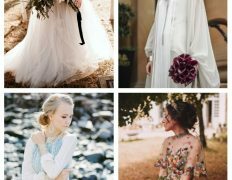 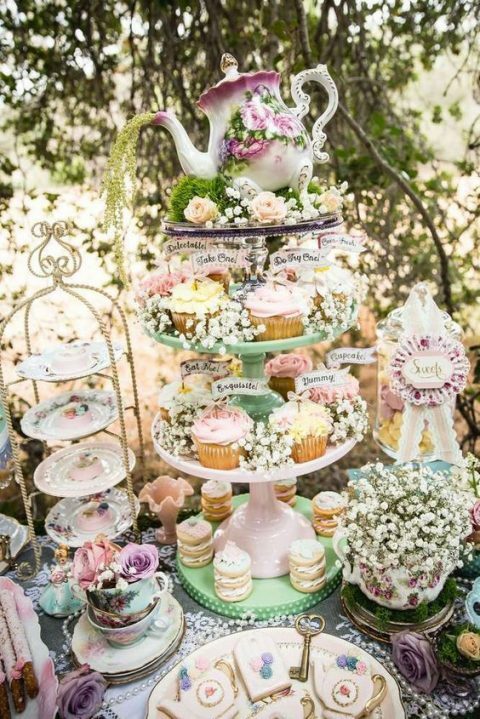 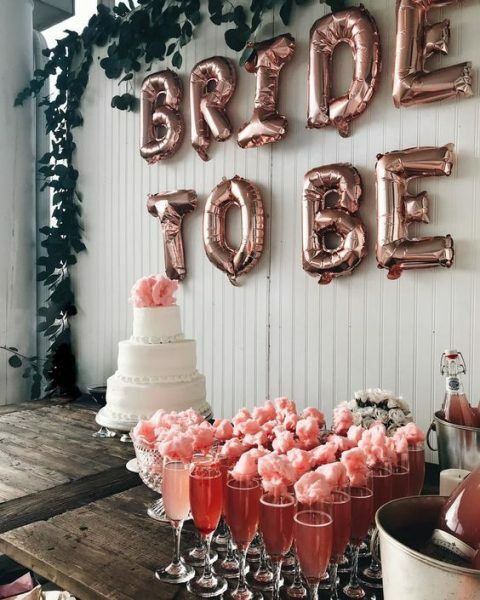 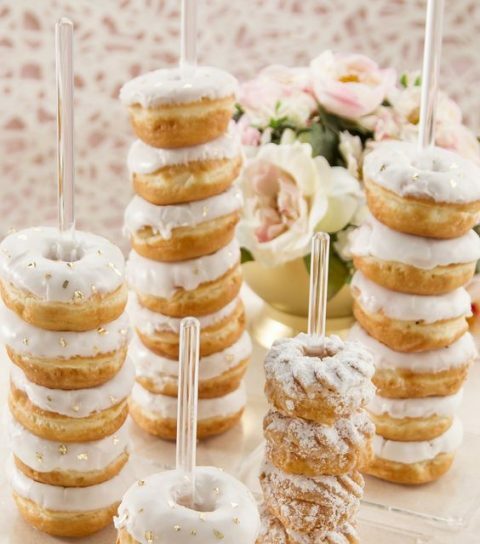 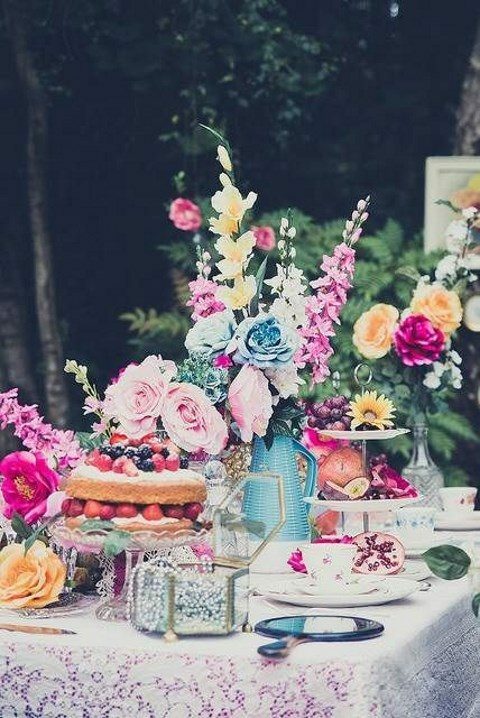 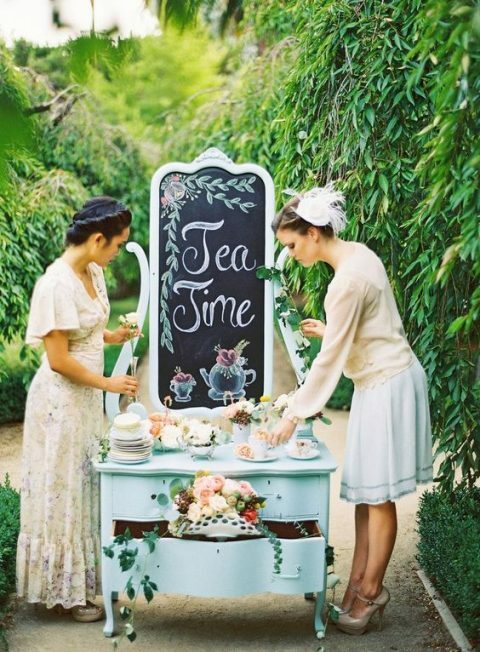 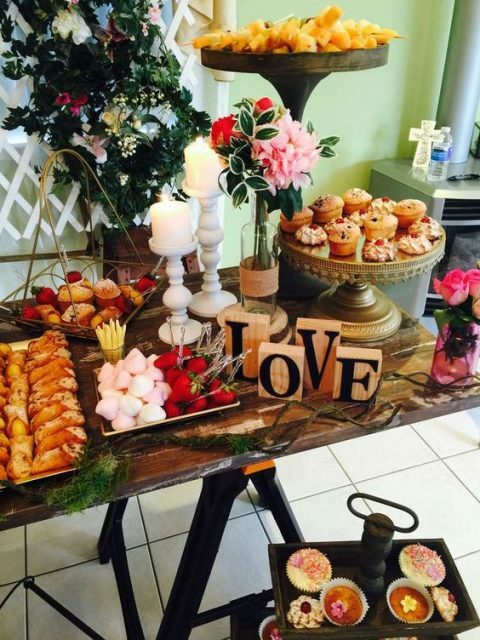 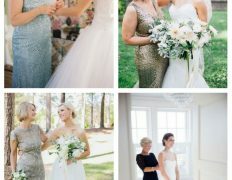 How to pull off tea bridal party shower decor? 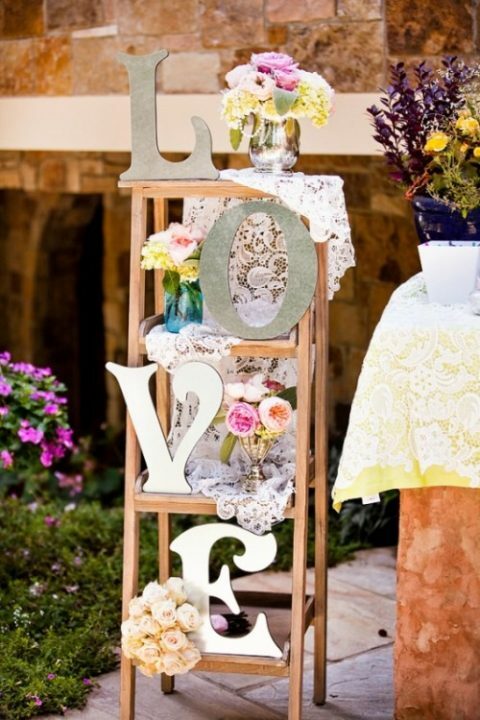 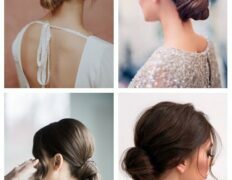 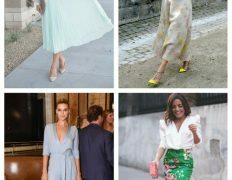 First of all, it depends on the style that you’ll combine it with: vintage, glam, rustic, tropical, boho or any other. 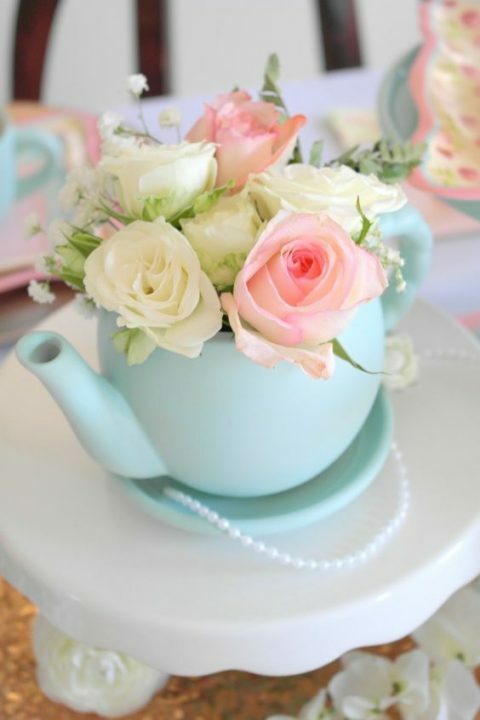 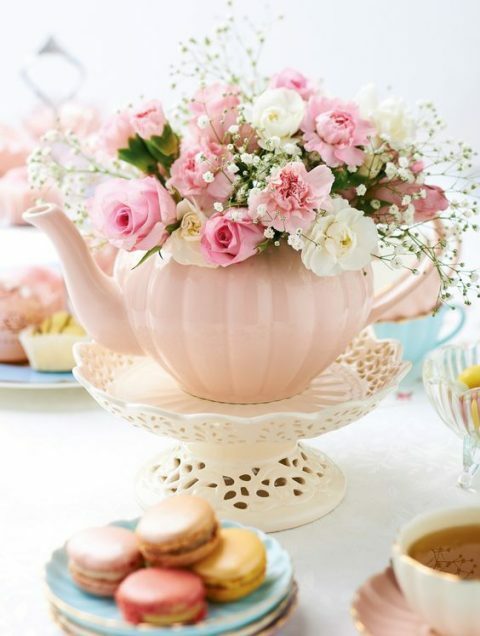 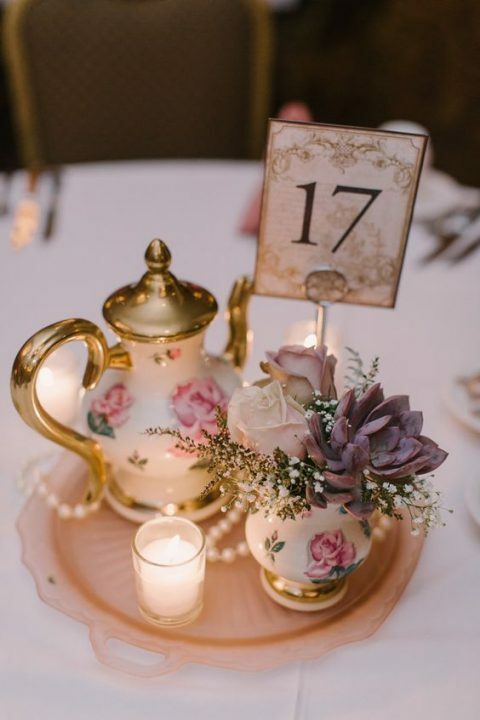 If you are going vintage, choose vintage tea cups, make centerpieces of vintage tea pots with blooms, add pearls and rock a lace table runner. 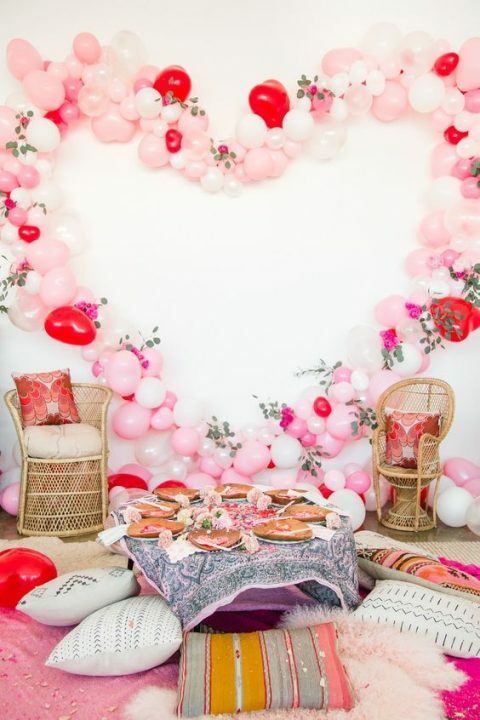 If you are going boho, make a low picnic table with pillows, go for macramé runners, rock potted greenery and blooms. 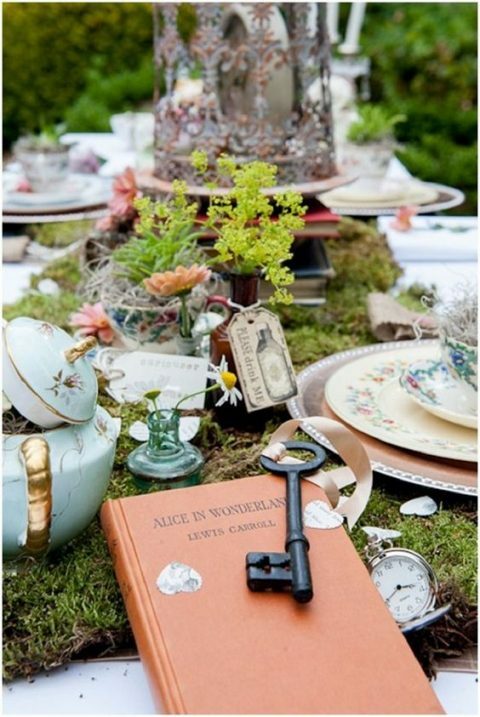 Love Alice in Wonderland? 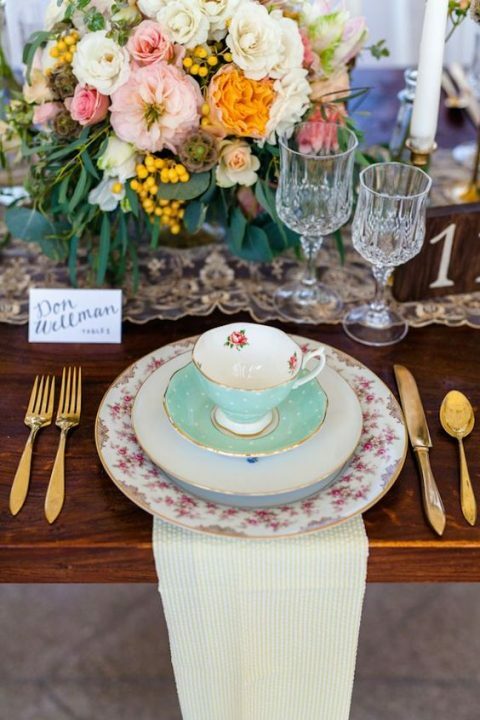 Go for a moss table runner, vintage keys and pocket watches and add bloom centerpieces. 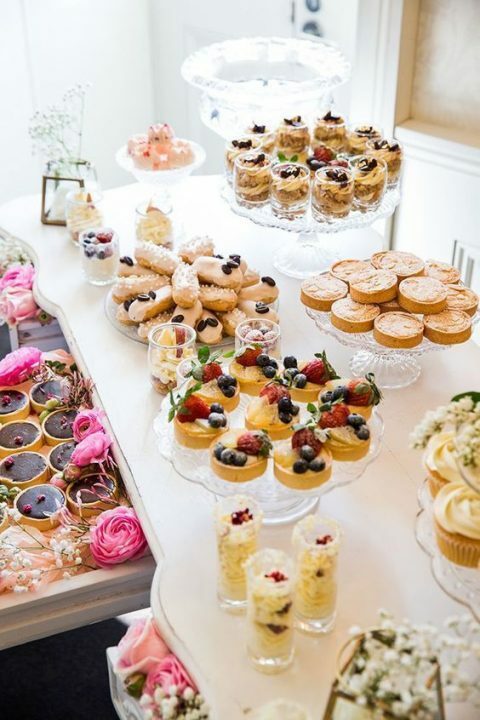 What treats to serve? 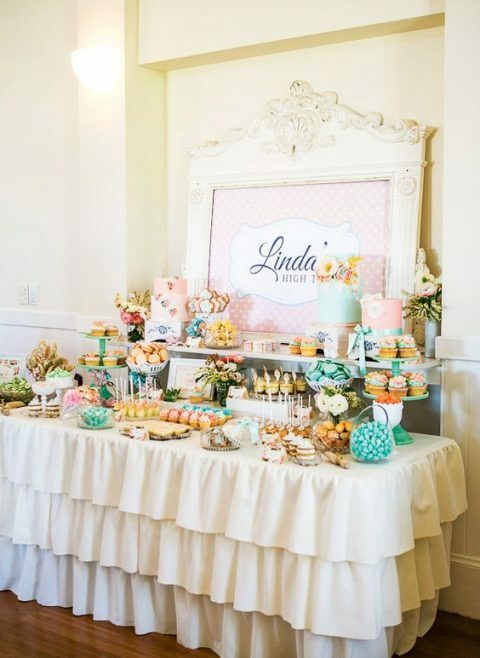 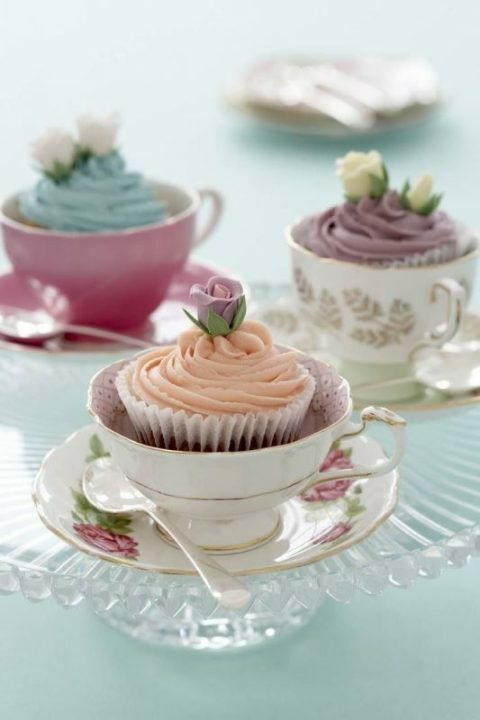 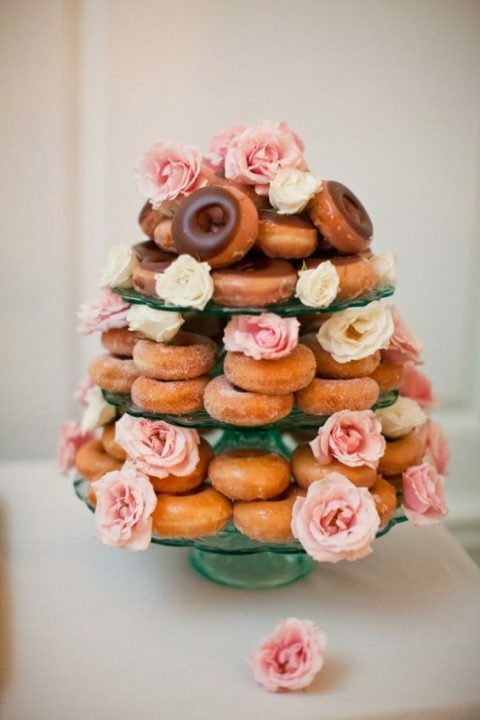 First of all, various kinds of sweets – candies, cupcakes, eclairs, pies and other stuff. 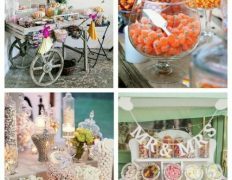 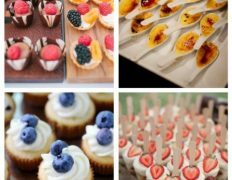 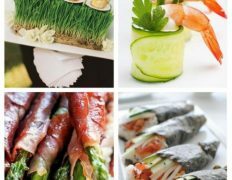 Second, different types of sandwiches – some of your guests may be a bit hungry and they may want something heartier than a couple of sweets. 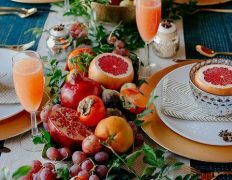 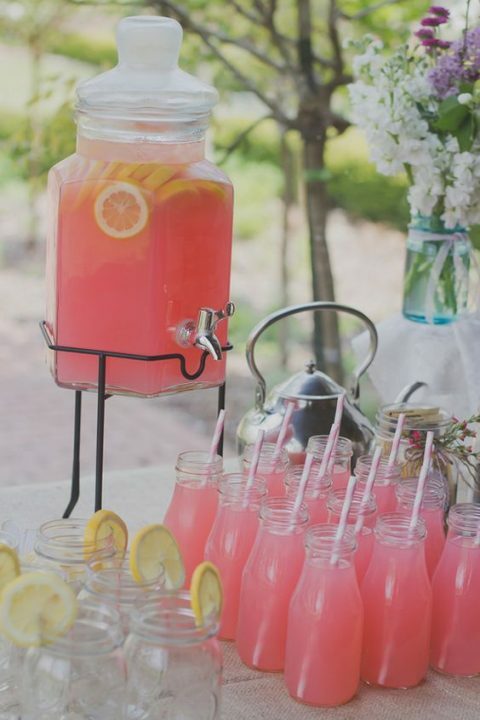 Offer your gals not only tea or coffee but also lemonade, punch and other soft drinks and of course champagne and enjoy!